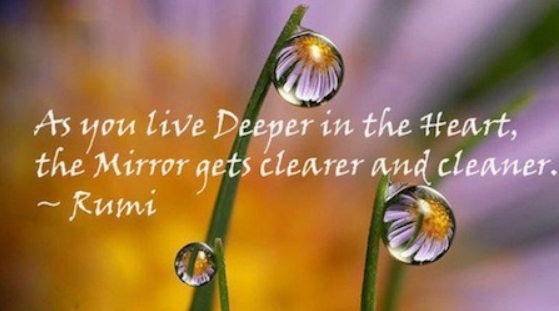 This entry was posted in Today's Quote and tagged heart, Rumi. Bookmark the permalink. Im finally starting to see how true this is!! And as you get older – like me – you really see it!!! You may also like this “Today’s Quote.” Thank you for reading and commenting.